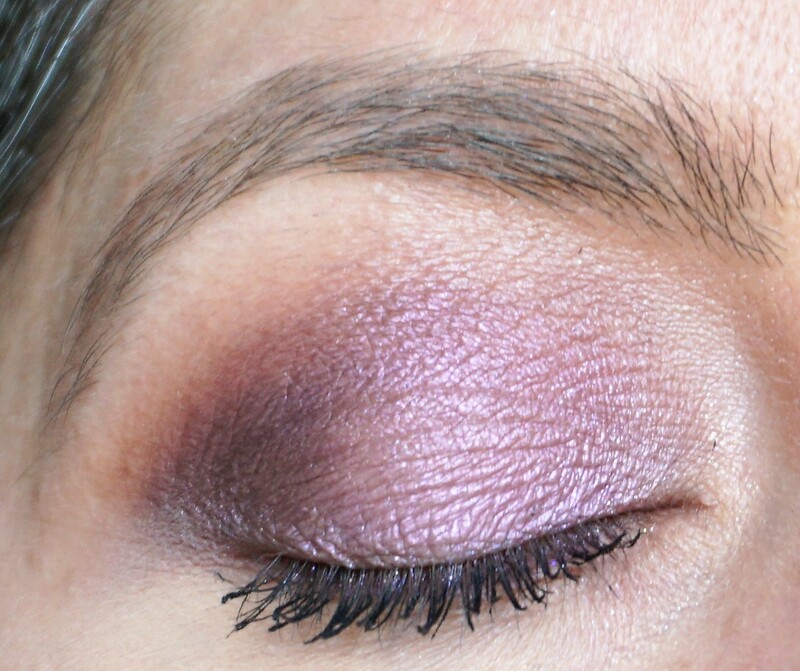 I’m a huge fan of pink with purple eyeshadow and couldn’t trying out Wild Child with Soul in this look. Cheek Highlight: The Balm Mary-Lou Manizer (you can read more about this product here). 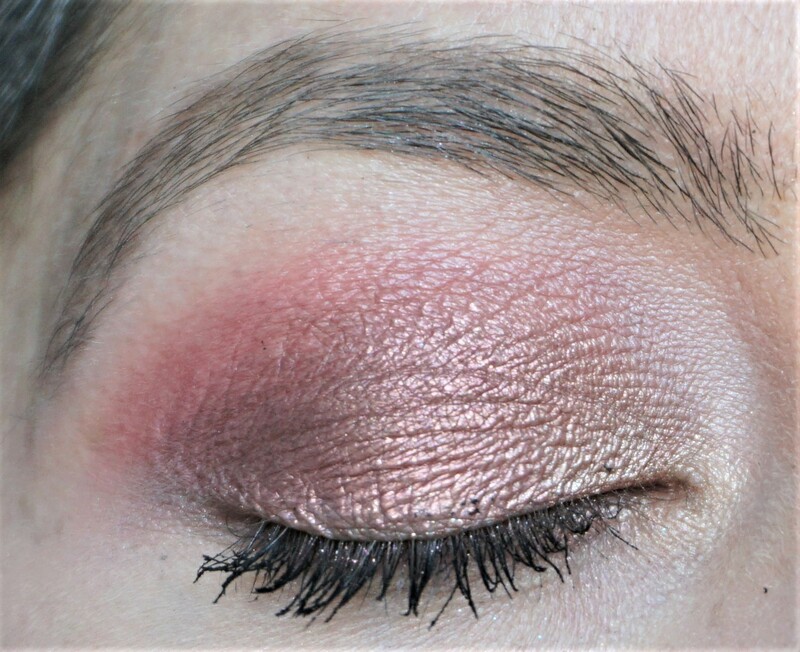 Rose Gold is such a pretty shade and I thought it would look really nice alongside Love for this look. 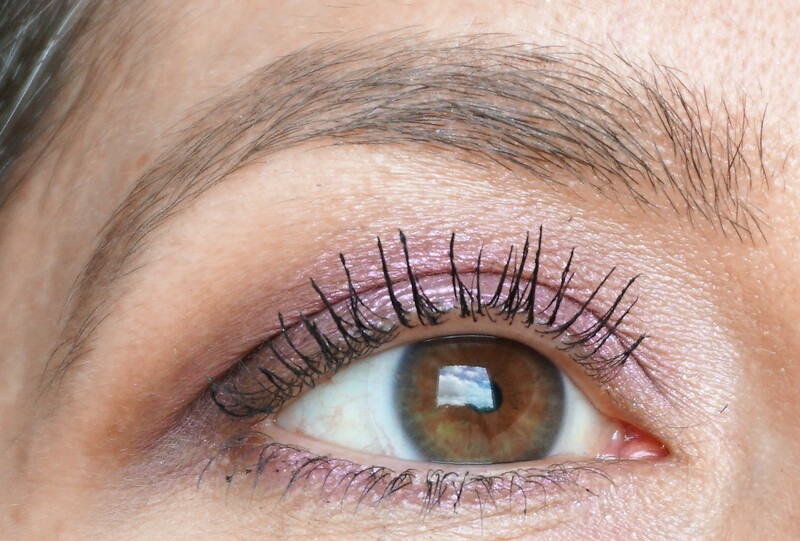 I am a huge fan of wearing a light, shimmery colour on the lid, subtly defining the crease and using a bright colour along the lashline to add a ‘pop’ to the eyes. 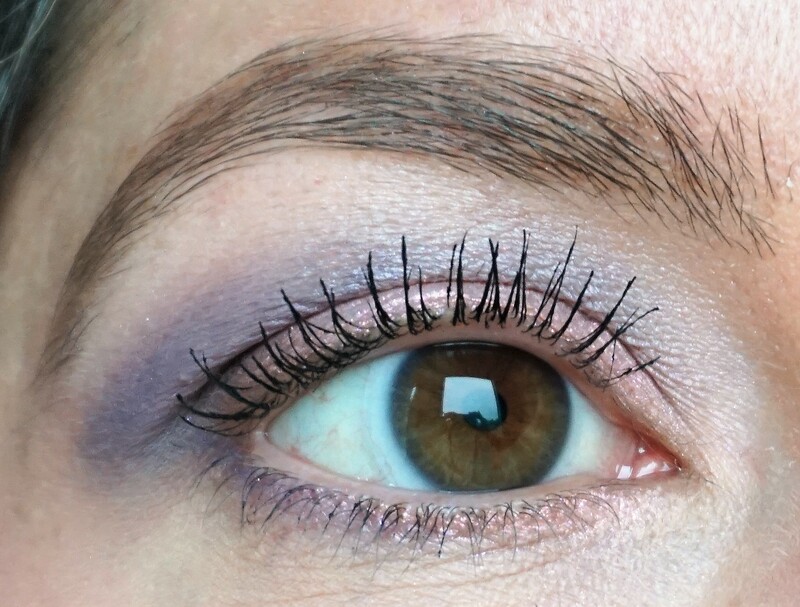 I used Soul as a liner but you could easily swap in one of the other shades from the palette to add a different twist to the look. 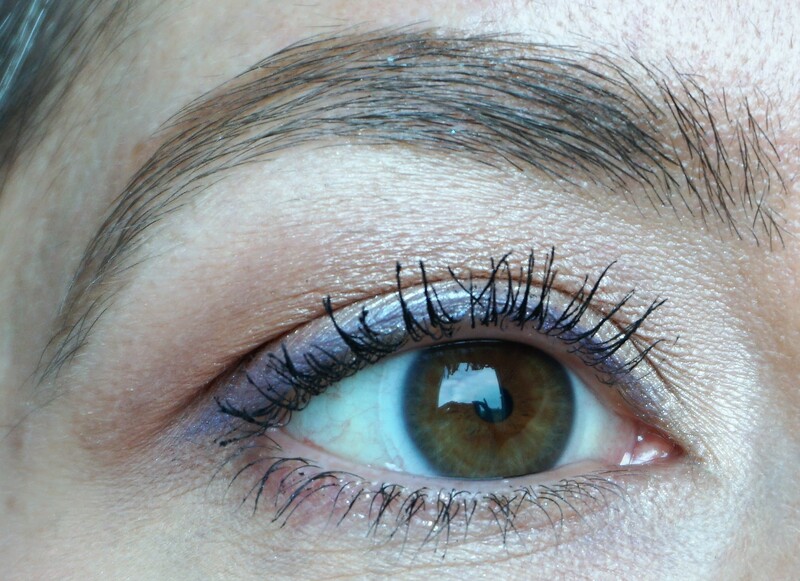 Cheek Highlight: Kiko Glow Fusion Powder Highlighter in 01 Champagne (you can read more about this product here). 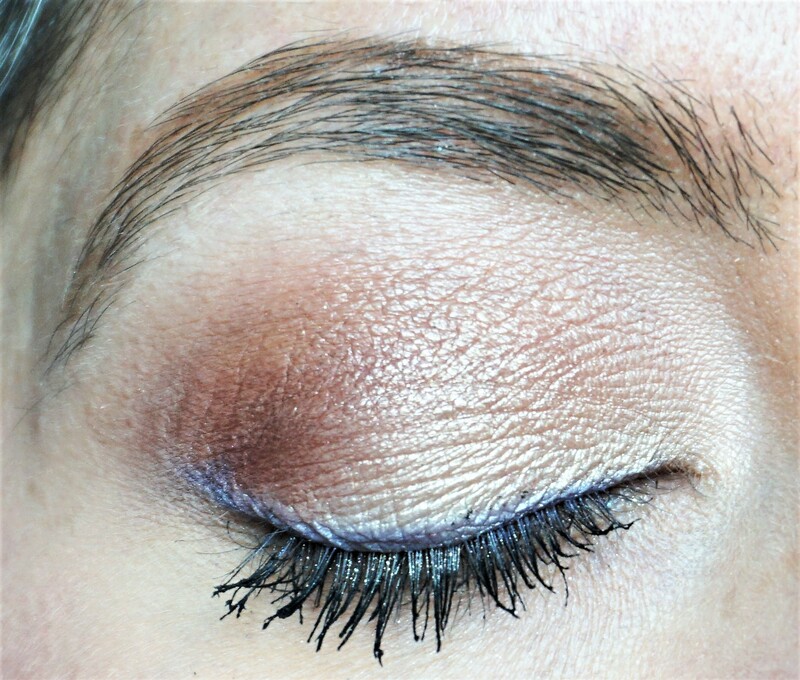 Celestial is one of the shades that really stood out at me when I first got this palette. 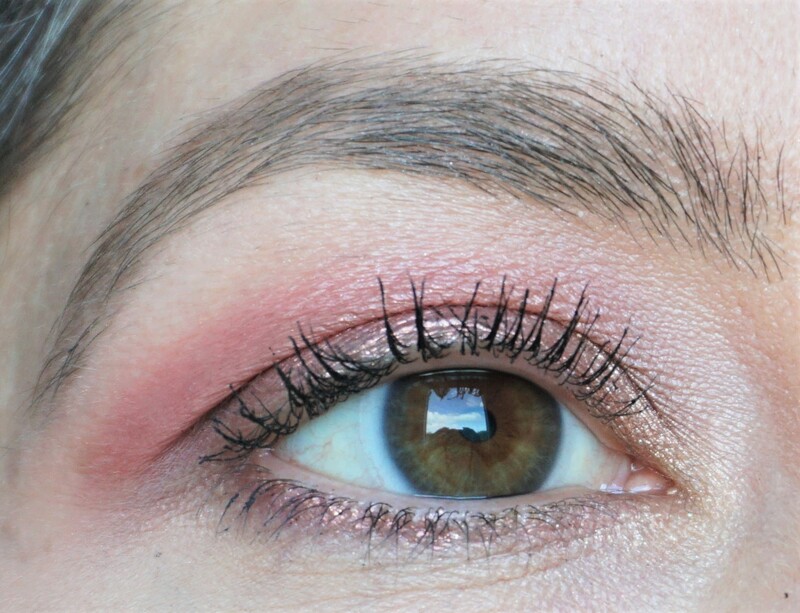 I couldn’t wait to try it out on the lid in the look below! I hope you enjoyed these looks! 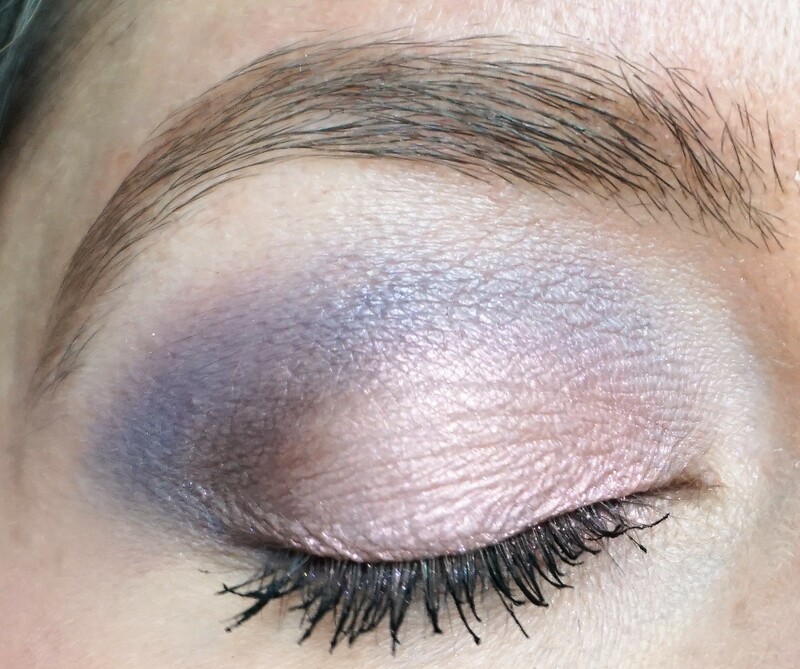 I’m really enjoying playing with the palette, so stay tuned for more combination ideas!